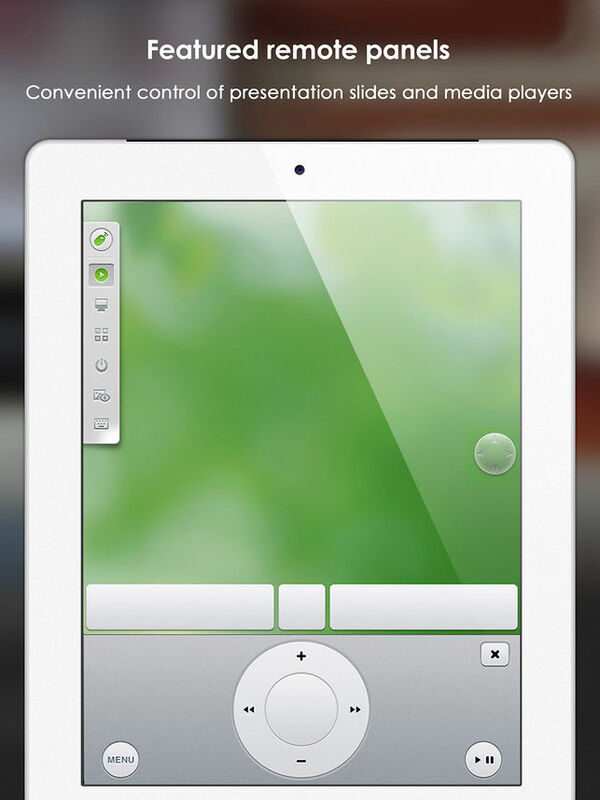 Remote Mouse Pro for iPhone is an app that turns your iPhone or iPad into a remote control. It is user friendly and stimulated the function of a wireless input devices like mouse, keyboard or a touchpad. With millions of active users, the app simplifies a lot of common things you do around the house. Specific operations like media remote, application switcher and web browsing. You will be delighted to use all the small features that gives you the simplicity to be used single handed. Remote Mouse Pro for iPhone fully simulates a wireless gyro mouse in a left handed mode. It uses gyro sensors to enable mouse cursor movement. The integrated third party keyboards allow typing in various languages and also support sending shortcuts. The keyboard supports voice recognition and you can remotely type by voice. It imitates Apple Magic Trackpad thatsupports multi touch gestures. The specialty control panels include media remote, web remote, application switcher and other power options. It supports remote shutdown, sleep, restart and log off. Launch and switch between programs instantly. It works great with chrome, Firefox and opera. It supports most of the media software like iTunes, VLC, Windows Media Player, Photo Viewer and so on. The physical volume buttons on the mobile device can be used as remote control operations. Add password for connection which secures its use. The interface is cool and beautiful which can be customized to your liking. Add wallpapers to make it look pretty. You can connect through IP address, QR code or history. You can also set it as auto connect. Remote Mouse Pro for iPhone makes life more convenient, whether you want to watch movie online, give presentations, shutting down computers, the app comes to your rescue and you have it all within your finger tips. This mobile phone remote acts like a wireless keyboard, mouse and touchpad. It is compatible with most of the operating system and works well in Wi-Fi, 3G, and 4G network. The app is priced $2.30 to download from iTunes App Store.